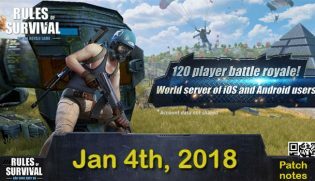 Rules of Survival will be updated from Sep. 18-19 with the aim of improving your gaming experience. 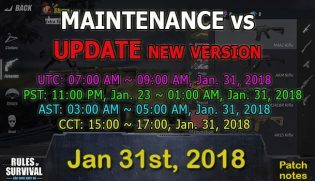 Check maintenance times below to see when it takes place in your region. – In support of those affected by the typhoon in the Philippines, we have released an exclusive item for one week only, Jane Wayne – Love. 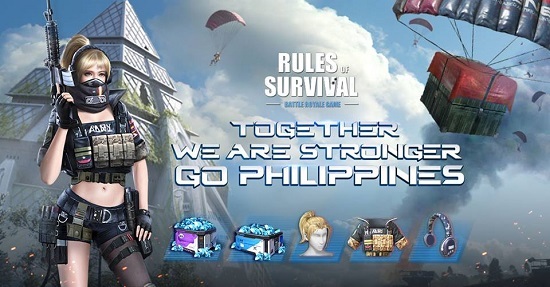 All of the proceeds from the sale of this item will be donated to those affected (diamonds will be converted to dollars according to in-game rates). 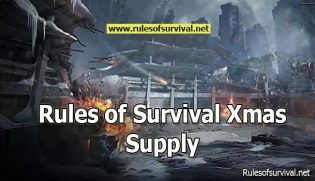 After this sale has ended, the names of those kind-hearted players who bought this item will be released on the game forum and official website. Repaired an issue where notification dots no longer appeared when personalized packs were refreshed after the portal icon was updated. A notice has been added to game versions that do not support the spray paint mechanism notifying players that it cannot be used.